“Bouncing Back: Turning Disasters Into Opportunities”6:30-7:30 p.m., Lifetree Cafe, the Bachwell Center, 115 N. Washington St., Van Wert. 419-238-0631 or firstchurch@wcoil.com. VAN WERT — A discussion titled “Bouncing Back: Turning Disasters Into Opportunities,” will be from 6:30-7:30 p.m. Wednesday, Nov. 7 at Lifetree Cafe, the Bachwell Center, 115 N. Washington St. The talk features a short film with a man who was left using a wheelchair after an accident at age 20. 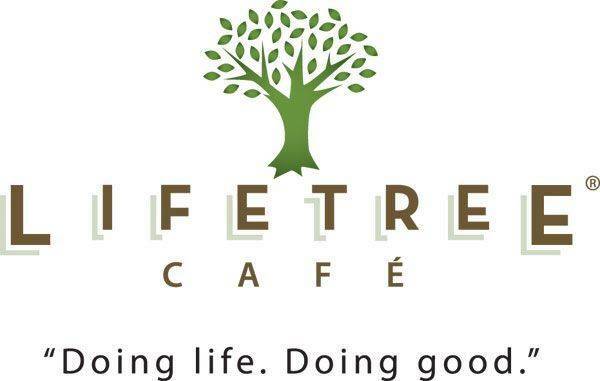 Strategies for coping with difficult times will be shared at Lifetree Café on Wednesday, November 7 from 6:30-7:30pm. “You’re 20 years old and think you’ve got your whole life ahead of you. The next thing you know, tubes are sticking out of you, and doctors are telling you they know how you feel. Let me take a baseball bat to you - then you’ll know how I feel,” Leight said.